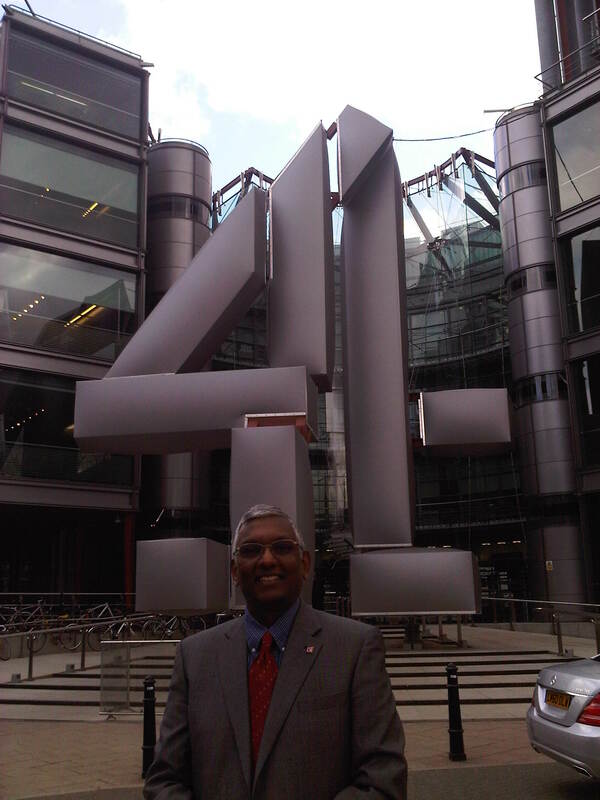 One of the most innovative and creative approaches to diversity training developed by Diverse Ethics was delivered to staff and guests of Channel 4 during their Diversity Week on 9th March 2011. Entitled 'Cultivating a Borderless Mind', the two hour workshop delivered by Diverse Ethics CEO Dr. Atul Shah involved a combination of pictures, music, interactive discussion, reflexivity and a meditation. Despite the huge investment and talk about equality in the UK, prejudice still continues, and the number of employment tribunals are at an all time high. The new Equality Act of 2010 lays down a big rule book about conduct and duties. All too often, Diversity Training is perceived as being about 'us and them' rather than 'us and us'. Diverse Ethics have always maintained that the key to changes in attitude and behaviour is to shift thinking and mindset, and address the problems at their very root. The approach used in 'Cultivating a Borderless Mind' was to convince people that is in their own interest to be open to difference, and that they will grow and flourish by engaging with difference. Instead of delivering this message in a theoretical way, participants were able to explore it there and then - and they began to see the vast possibilities they had to enlighten their lives and experiences. Marigold Nunes, a leadership consultant, was impressed by the use of nature images and metaphors to inspire reflection. Dr. Aidan Rankin, a talented author and philosopher, saw the huge possibilities of encouraging leaders to open their minds to multiple wisdoms and creative solutions to difficult problems. His book 'Many-Sided Wisdom' beautifully explains these possibilities in the field of politics and governance. Lynne Sedgmore CBE, founder of the Centre of Excellence in Leadership and an Advisor to Diverse Ethics commented: The entire concept and approach of Diverse Ethics is critical to leaders and managers all over the world. In 'Borderless Minds' we have witnessed yet another momentous breakthrough, and if your organisation is not embracing this concept, you know which door to knock! UNDERSTANDING EAST AND WEST - This inspiring video shows how different the world-views are of the east and hence why there is such a gap between the cultures.